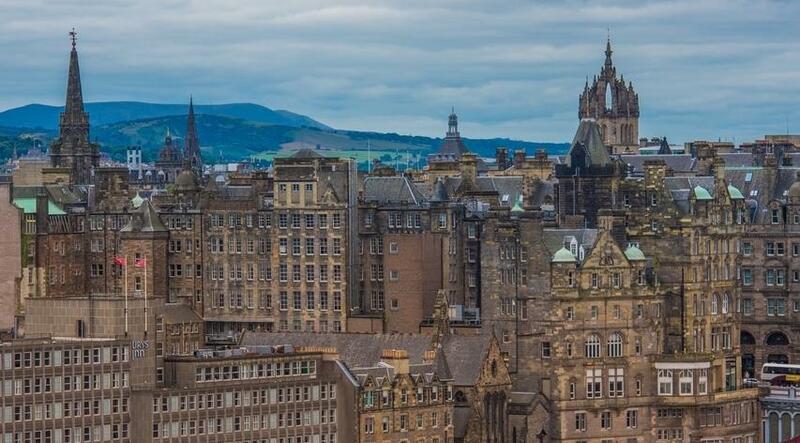 What small business loans are available in Scotland in preparation for Brexit? In an attempt to help Scottish small businesses prepare to leave the EU – which we discussed in our last post – the Scottish Government has recently introduced a new grant. As well as this support grant, a Glasgow accountant from The Kelvin Partnership can help through Brexit. The Kelvin Partnership will support your business through Brexit. 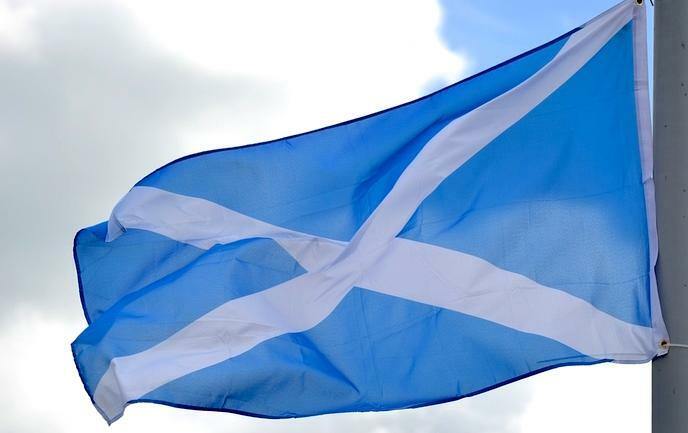 On the 13th March, the First Minister Nicola Sturgeon announced that Scottish small and medium businesses, who employ up to 250 people, could receive funding in the aim of helping them prepare to leave the European Union. The Brexit Support Grant, which was previously only available for exporters, is now open to those businesses who don’t export, as well. The fund in total is £2 million and was administered by Scottish Enterprise. This £2 mil is to be split – £500,000 for the 2018/19 financial year and £1.5 mil in the financial year 2019/20. Professional services relating to Brexit. This includes; legal and contractual concerns, cashflow, issues surrounding changing customs/tariffs/VAT, and financial and currency management. What costs can the grant cover? Is your business eligible for the grant? Therefore, as one of the only small business loans for Scotland based business to apply for in preparation for Brexit, it is definitely worthwhile finding out if your SME is eligible! Take a look at prepare for Brexit to find out more. Trust The Kelvin Partnership to help your business through Brexit.